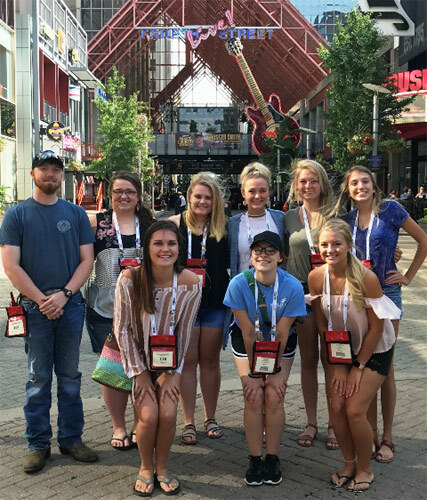 More than 300 students, teachers, and CTE administrators from Missouri were in attendance for SkillsUSA's 54th annual National Leadership and Skills Conference, the world's largest showcase of skilled trades held in Louisville, KY, June 25-30 where overall attendance exceeded 18,000. Special guests included Mike Rowe, Kayleen McCabe, Kentucky's Governor Matt Bevin, Lt. Governor Jenean Hampton, and U.S. Secretary of Education Betsy DeVos. 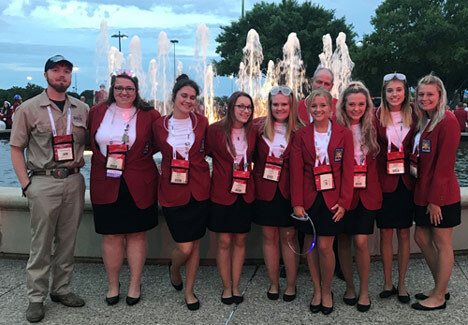 During the national competition, Missouri's more than 200 high school and college students alongside more than 6,000 other students worked against the clock and each other, proving their expertise in occupations like electronics, computer aided drafting, construction, precision machining, medical assisting and culinary arts. 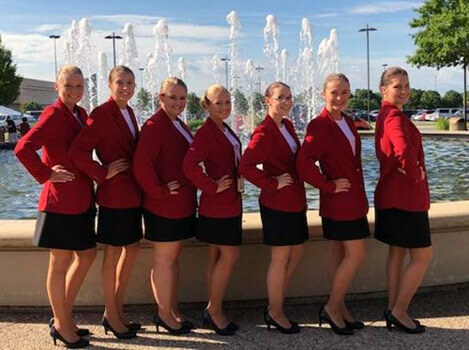 All contests are run with the help of industry, trade associations, and labor organizations, and test competencies that are set by industry. 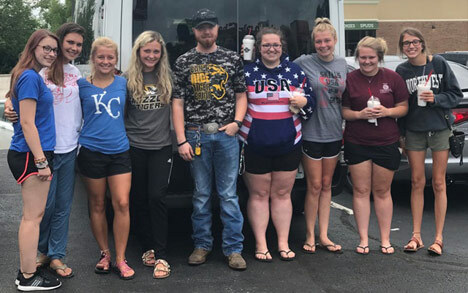 In total, Missouri students brought back 30 first, second, and third place medallions; and 106 placed in the top 10 against students from all 50 states and two U.S. territories. Additionally, Franklin Technology Center was recognized as a national Model of Excellence chapter, one of only 24 in the nation.